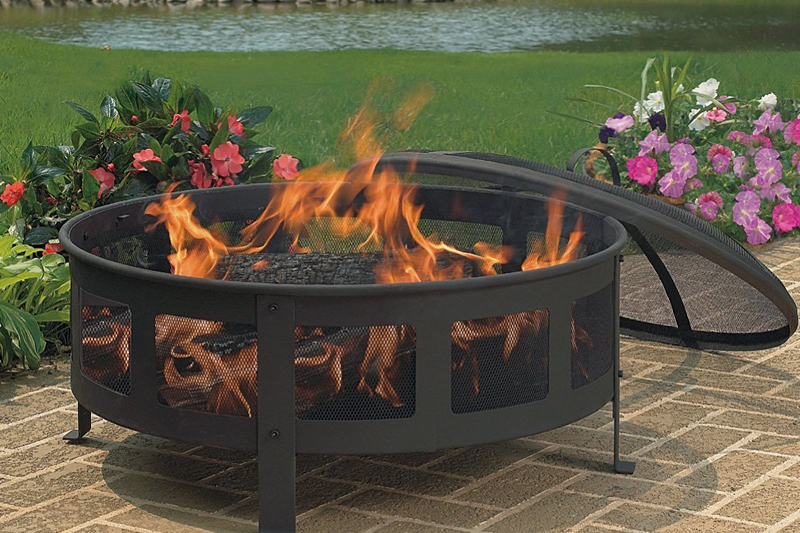 The Dancook 9000 Fire Pit offers the ability to enjoy a barbecue and have traditional fireside warmth at the same time. 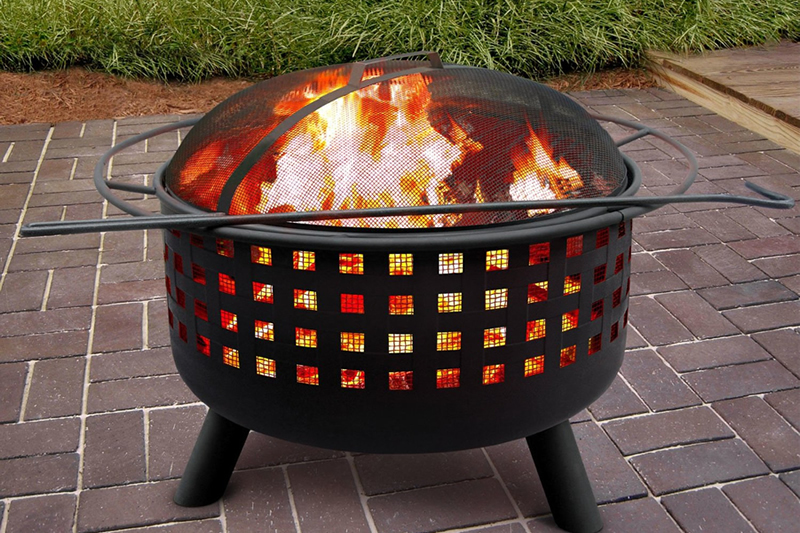 This firepit can burn both wood and charcoal and measures 80cm by 50cm. 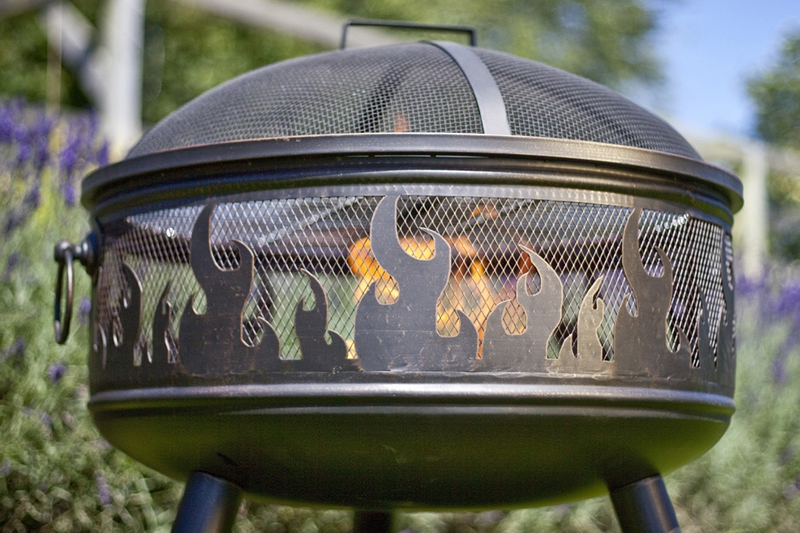 The firepit is weatherproof as it is made from premium stainless steel so is built to last, it’s easy to clean too! 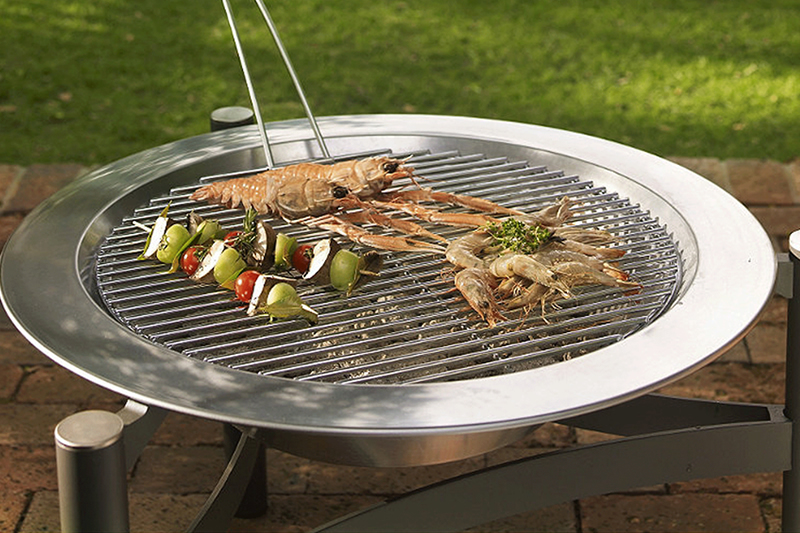 The cooking grill is made from chrome plated steel for improved distribution of heat and is adjustable in height giving some much needed control over the cooking temperature. 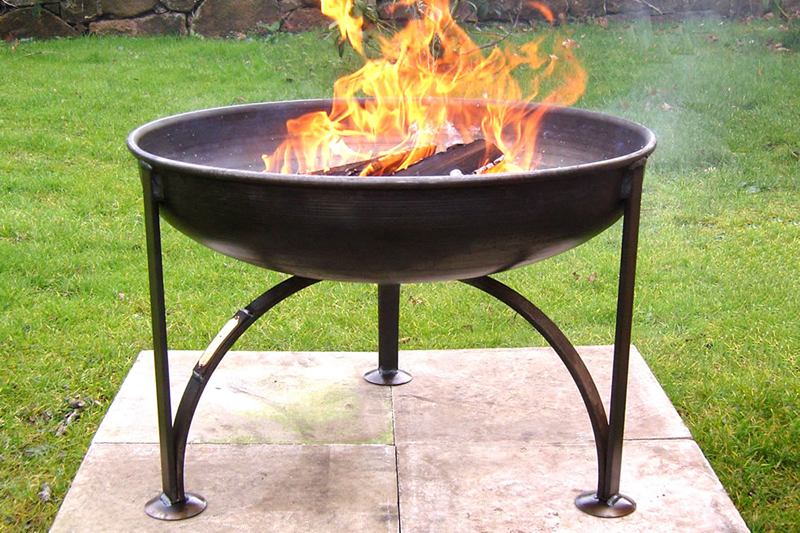 This is a very sturdy frame, much more robust than many other metal fire pits on the market, plus it does not burn the grass underneath when in use! 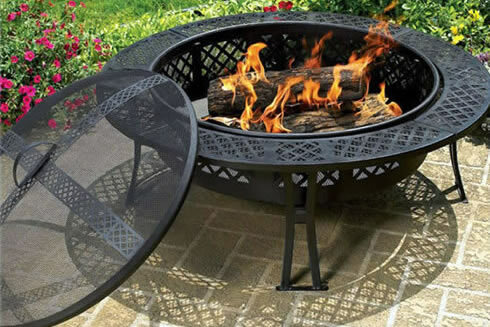 A stainless steel lid is also available which covers the top of the firepit but also makes it into a low table when not in use. 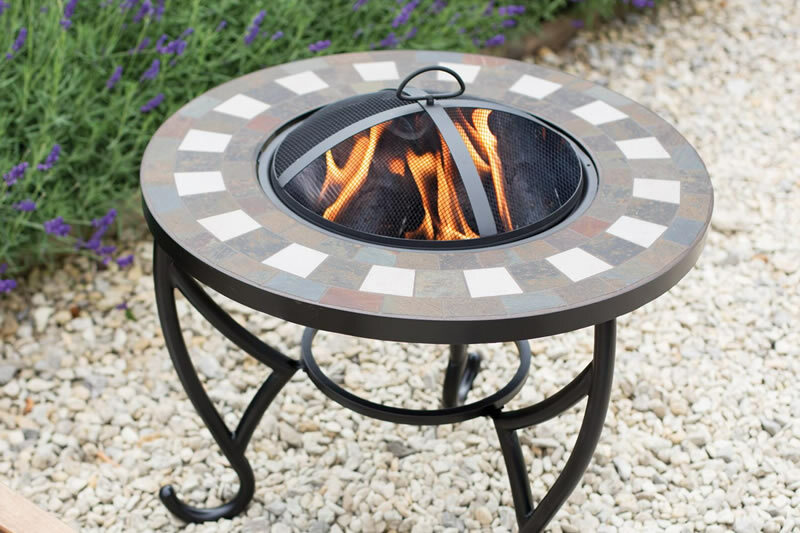 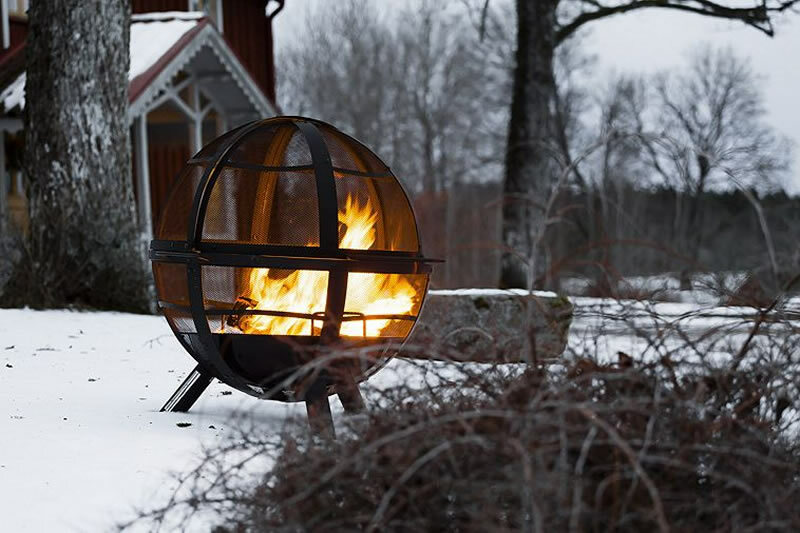 This outdoor firepit combines style with the ability to heat and cook, in addition the clever design means the frame doesn’t get too hot when in use so it is a safer style of firepit. 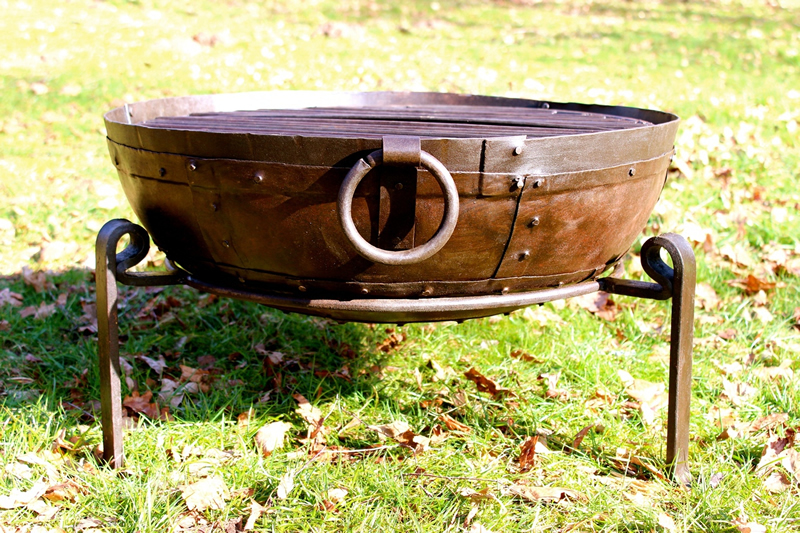 The firebowl diameter is 72cm and on the stand the entire unit is 50cm high. 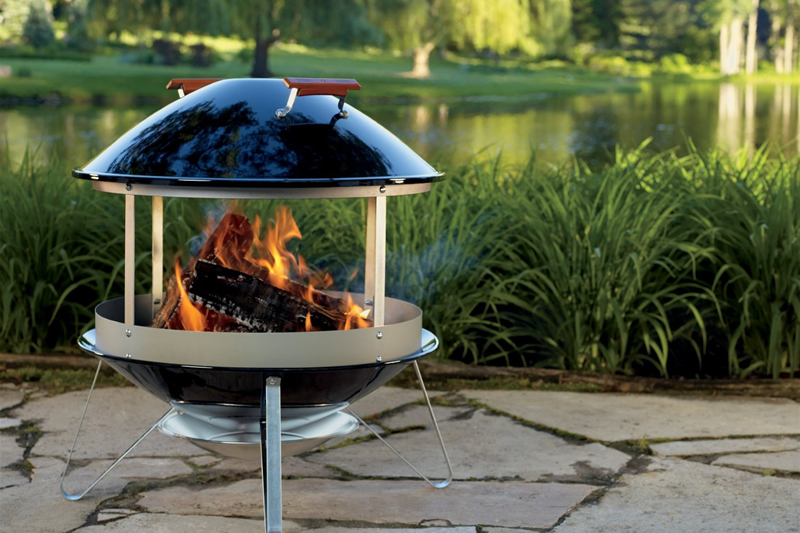 A great alternative to a gas patio heater, the Dancook 9000 comes with the chrome grill but the stainless steel lid is an additional extra.